The GT Omega MASTER XL series is designed with the larger users in mind. They are wider, taller and have a higher maximum load of 150kg. 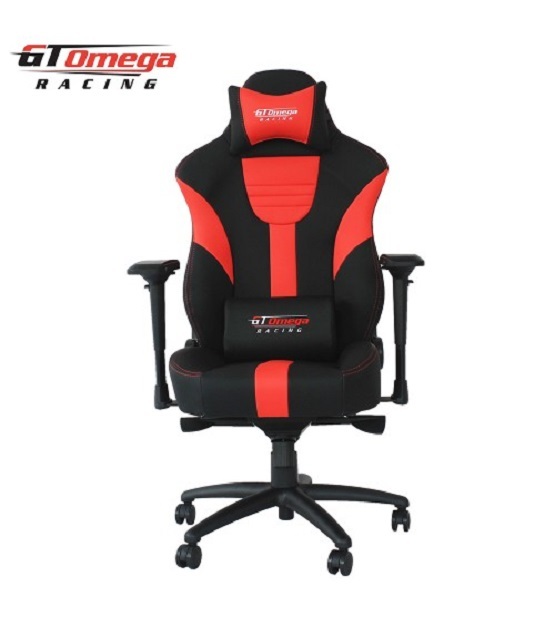 Pair this with the reinforced mechanism that offers multi-angle tilt locking and you have a very premium product designed to offer the highest levels of comfort, extra leg room and superior support.